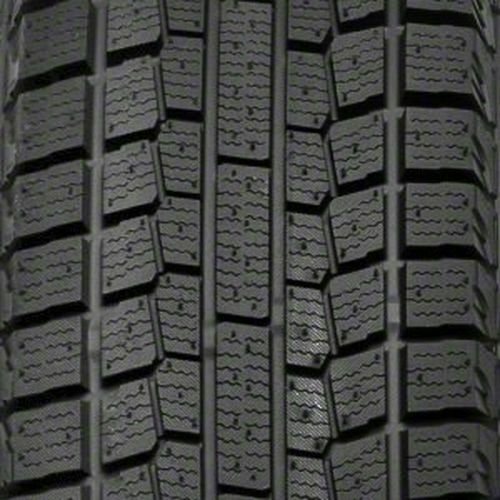 Dubbed as the Winter Tire Technology Ahead of Its Time, the iceGUARD IG20 does not disappoint when performing under severe weather conditions. Specially made for drivers during the winter season these tires are packed with advanced traction technologies that™ll make you feel confident driving the road even when it™s icy and snowing. Expect quieter rides when driving in these tires thanks to the extended blocks which improve handling and braking stability. Added to that is the micro-diagonal grooves which provide instant traction during the first few miles with the tire. To complement it is the groove-in-groove design which prevents irregular wear by evenly distributing stress and heat within the tire. 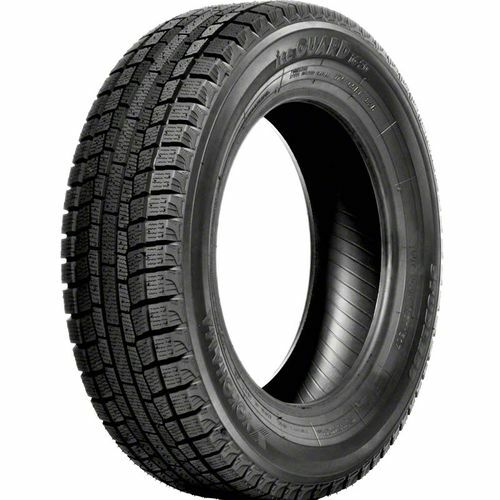 175/70R -14 N/A 1,102 lbs N/A 11/32nds N/A 7" N/A 24"
Purchase includes the Yokohama iceGUARD iG20 tire only. The wheel rim shown in the picture is not included. Picture provided is a stock picture from the manufacturer and may or may not reflect the actual product being ordered. All Yokohama iceGUARD iG20 tires are continuously developing with manufactured improvements. With that said, Simple Tire and the manufacturers have the right to change these tire specifications at any time without notice or obligation. Please Note: Specifications of the Yokohama iceGUARD iG20 tires shown above are listed to be as accurate as possible based on the information provided to us by Yokohama tires. Great tire for snow and icy commute around Denver and into the mountains on I-70 to Vail.I always feel safe with these tires on my Subaru. Have also used them for the Porsche Club Ice Drive event on Georgetown Lake.